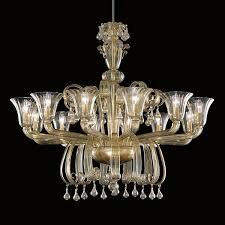 Seguso is one of the oldest and most prestigious of the Murano glass furnaces. It is a family concern, established in the early half of the 14th century. It is also one of the largest Murano glas s furnaces. The products of this furnace are so perfect and artistically superior that they adorn some of the world famous spaces like royal abodes and even the Pope’s palace. The artisans of this Murano glass establishment are committed to their work and use their traditional know-how to make some of the most celebrated glass pieces that occupy exalted positions in many a world renowned museum. The techniques used by Seguso are still the centuries old ones. 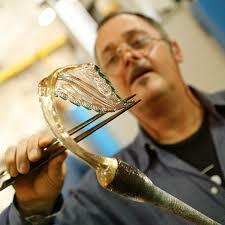 They are still handcrafted to perfection by some of the first rate glass maestros of the world. Seguso Vetri d’ Arte is established in 1933 and still carries out the age-old tradition to the letter. 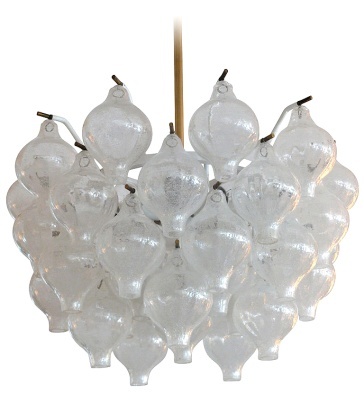 They produce elaborate and highly ornamental chandeliers and light fixtures. The Seguso Vetri d’Arte products combine the antique techniques with contemporary and futuristic designs. 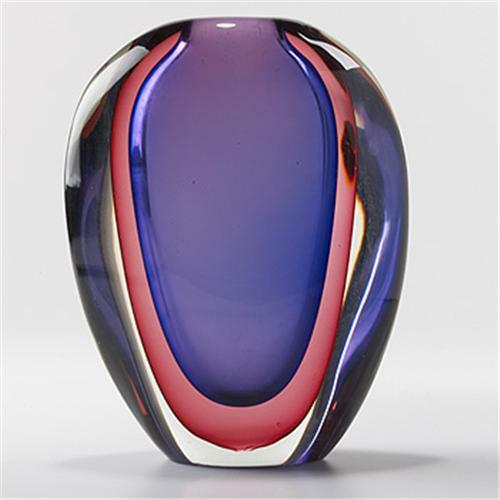 It is no wonder that these Murano glass articles have bagged several prestigious design awards. The Seguso Vetri d’ Arte chandeliers are often considered as the last word in the luxury illumination firmament. A grand Seguso chandelier is capable of making the ceiling of a grand banquet hall look highly decorative and they can illuminate quite a large space. They often set a standard in the illumination industry and raise the bench mark with every new batch of their production. The glass blowing techniques of the ancient masters of the Seguso family is passed on from generation to generation without losing the essence of the art. This explains the contemporary and yet traditional looks of the art pieces. These exquisite Seguso articles are on permanent display in more t han hundred esteemed museums of the world. Seguso Vetri d’ Arte are also experts in making technologically innovative Murano glass vases, delicately beautiful stemware, goblets, elegant tableware and sophisticated furniture items. All these items are most venerated art pieces in the world over. 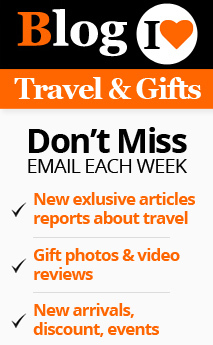 These articles embellish most opulent interiors all over the world. The genuineness of these articles is ensured by the Vetro Artistico Murano certificate. This certification is bestowed upon the companies that conform to the strict rules and regulations of the local authorities. The quality and authenticity of the Seguso Vetri d’ Arte products are established facts.